A lot of us tend to be enchanted with Eastern influences on the quality of life. If you are interested in decorating your home with eastern influences, consider adopting the Korean décor style. Known for its simplicity, elegance and enhanced functionality, Korean décor would make your home exude a naturally minimalistic and yet sophisticated style. Accordingly, here are some ways you can invite this décor into your home with ease and also some foolproof home decorating tips. The main design principle of Korean style décor is simplicity. Traditional Korean interior designs focus on using minimal and the most essential elements in the room, leaving the rest of the space clean and clutter free for maximum movement of light and air inside. Hence, forget packing the room with essentially every kind of Korean décor item you find. Rather, keep only those items that are essential to the room while leaving out all others. Korean style décor focuses on earthen hues which means there would need to be a lot of brown in the room. Ensure that you choose the lighter shade of the color in order to give off the illusion of a brighter, airier room which is also an integral design element of Korean homes. If brown is not your most preferred choice, consider colors like yellow or green which also offer a naturalistic looking décor that would emulate many a Korean home to perfection. Korean style décor places more emphasis on natural elements instead of manmade ones. So consider using solid wooden furniture in the rooms to create a cozy atmosphere that is both minimalistic and naturalistic. The majority of Korean homes will feature low level furniture that seems to blend in with the ground beneath. 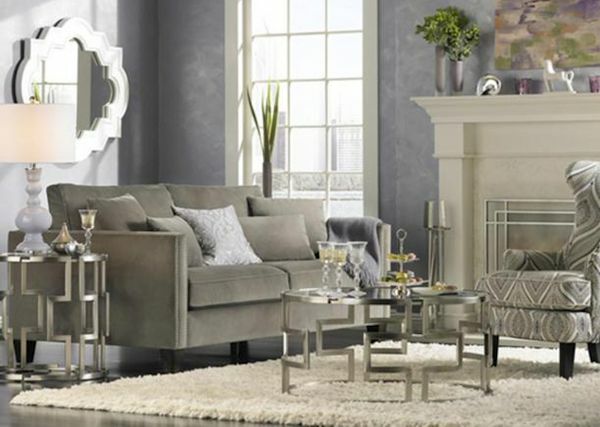 So consider opting for similar furniture for your home as well. 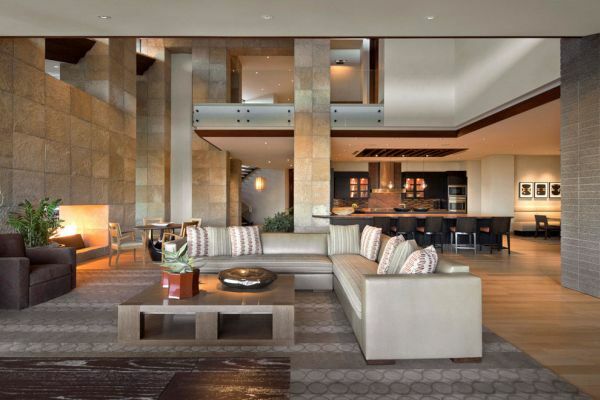 Replace the high standing sofas with low level sectionals. Ditch the standard four poster bed for a low level bed or simpler yet, nothing but a mattress. These are essential design elements that will help you emulate the Korean based décor style in your home. 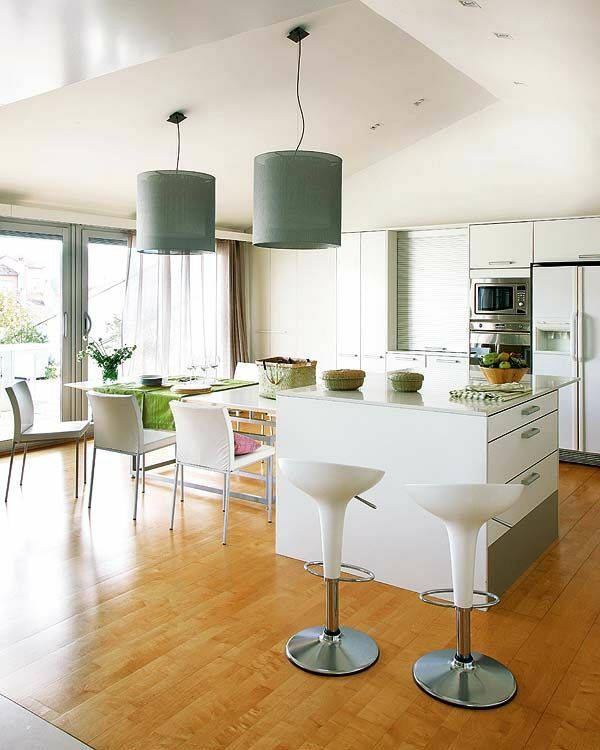 Korean based décor styles celebrate natural light to a great extent. The interiors of several Korean homes will revolve around natural light, allowing it to filter abundantly into each and every room. Hence, make it a point to light up your home via this natural light as well. Opt for large sized windows and glass sliding doors that would offer you the desired level of privacy while still allowing natural light to seep indoors. Korean décor style is famous for its use of influential indoor furnishings, accents and artwork. While the use of elements is simplistic, the use of accents and artwork is not limited by size or space. Some rather impressive options found in many Korean homes include sliding doors, ceiling art, wall hangings, Shoji lamps, antique ceramics, oriental vases and paintings of trees, flowers, animals and other natural elements. Incorporate these in your room to give it a Korean effect instantly. In order to incorporate the Korean based décor style in your home, you would need to understand the functional benefits of the style for your home. Korean based décor styles focus more on simplicity and functionality, and manage to balance both perfectly with an aesthetic use of available elements in a space. So while the kitchen in your home may be a very small space, you can make it look larger and more spacious with the help of light color palettes and kitchen accessories. Multitasking different elements in the kitchen will also help reduce clutter and achieve the cleanliness Korean based décor styles are famous for. Home decorating is the best way to bring some life into your house. Although many find this a little challenging, a few people master the art of home décor. When you implement a few basic principles in designing, you will be amazed at the outcome of your decorating frenzy. 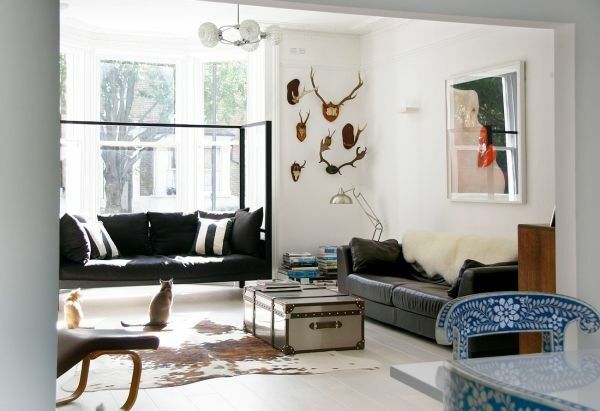 Here are a few foolproof home decorating tips that are ideal for beginners. The front door is the first part of the house that anybody sees. 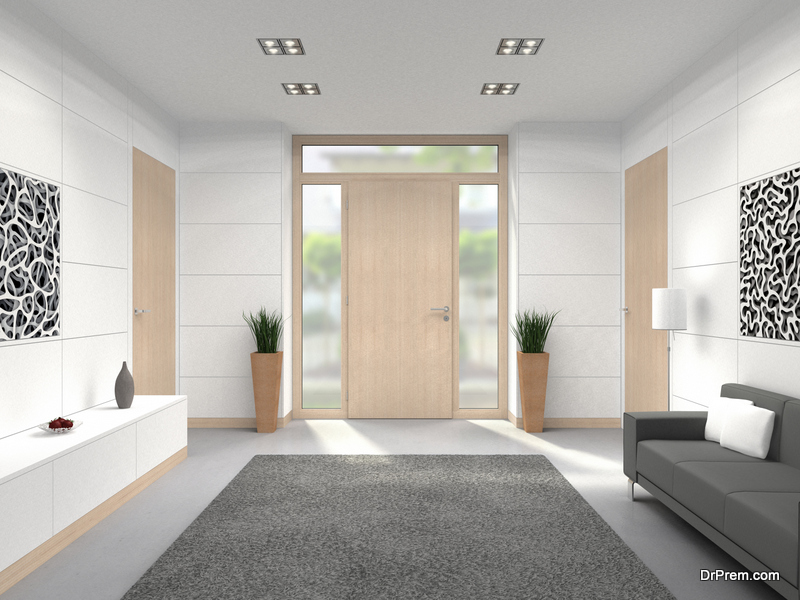 Instead of making it a simple door, you can opt to make it appealing and welcoming. One of the interior decorating tips and tricks you can use is by opting for appealing colors like red, yellow, or orange. Red not only represents that the house is a safe haven; however, it is also a welcoming color. The yellow and orange colors are associated with warmth and joy. Another foolproof home decorating tips for the walls is by choosing neutral and light colors. These colors help to reduce jarring transitions and bring in a cool flow to the important areas of the house. Moreover, such colors are flexible and allow you to accessorize and customize the space the way you want. To bring in a little variation, you can opt to go for a lighter and darker shade of the same color from one room to another. As much as this may be one of the strangest home decorating tips, you may have heard about. It is one of the best ways to bring in a nice change. If you look at the furniture arrangement of hotel lobbies, you will find that the placement of the sofas make it easy to have a conversation. You can bring in the sense of intimacy and balance in your house by opting for the H-Shape or U-Shape sofa arrangement in your house. Place a small coffee table in the center and you are good to go. The one common mistake that many people do is placing furniture against walls. To make the space look bigger, consider placing them away from the walls and see the difference. Heavy drapes are outdated; today you have better options like shades and lightweight curtains. You can opt for materials like silk, linen, or even cotton – since they have a good fall and hang well. It is always good to make use of natural light as much as possible. This will help to lighten up the place; and it is one of the foolproof home decorating tip swhich can never go wrong. Mirrors are the ideal option if you are decorating a house on a budget. Especially for dark rooms or rooms that do not have too much of light, a mirror can make a big difference. The placement of the window plays a vital role. All you have to do is place the mirror perpendicular to the window to get the maximum reflection of light. The accent light- It is more for the highlighting or decorative purposes. A simple trick to make a room look big would be to place a torchiere or canister at the corner of the space. This will help to reflect the light on the ceiling and makes the room look big. Artworks have their own identity and make an ideal option when you do not want to do too much with the walls. 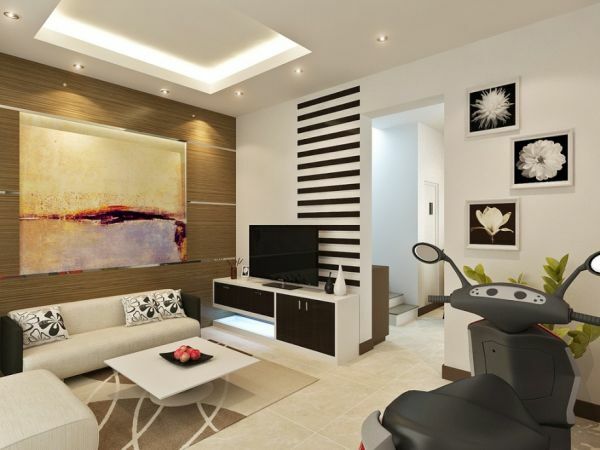 In fact, you can even design a space only with different paintings and see how different the area will look. Artworks are foolproof home decorating tips that can make your wall unique. While placing artwork, make sure that you place the frames well. Do not put it too high or too low. The ideal height would be at the eye level. However, there is a trick here as well. Since not everybody’s height will be the same, it becomes difficult to determine the exact eye level. To sort this confusion, place the artwork on an average eye level height. If you are going against the regular standards of designing, make sure you have a back-up plan. Choose a design that is reversible, so that you can make changes easily. Check out for innovative ways to play with the current theme of your house and bring in a new look. 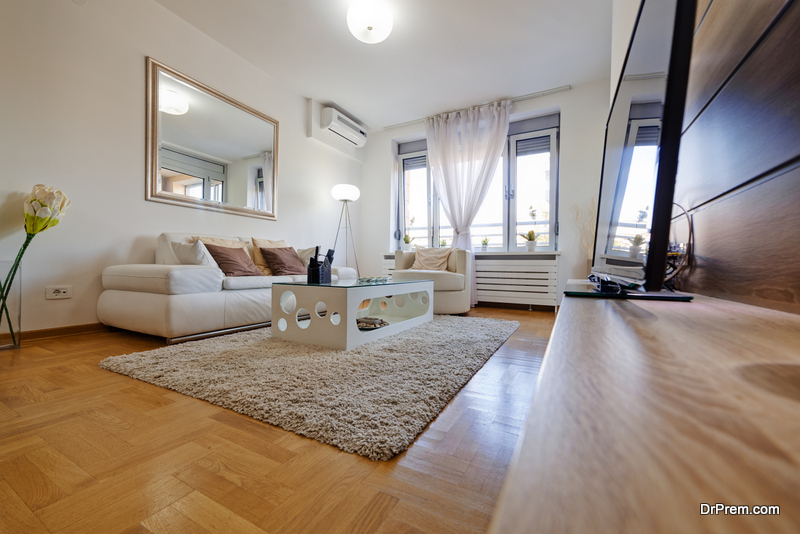 When you are living in a house, it is natural that you will have some form of clutter. Sometimes, we get so caught up with our lives that we often leave things the way they are. Moreover, we have a hard time throwing out things. It is important to get rid of unnecessary stuff that is lying in the house. It is good to let somebody do the job for you. As per experts, hiring a professional to de-clutter your house is an ideal option. They will not only help you to get your house back on track, but also also take care of the unnecessary things that are there. 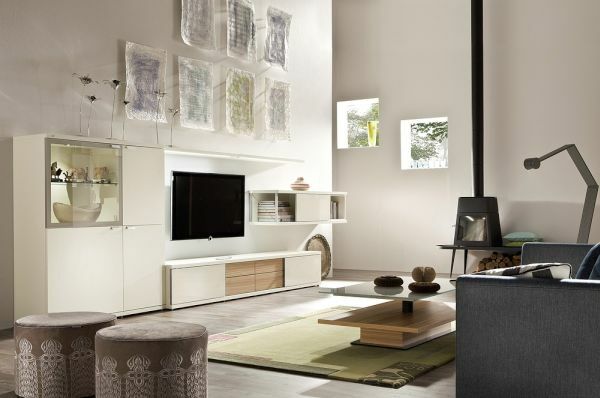 Korean based décor styles are known for their minimalistic and naturally appealing look. These tips will help you incorporate these styles into your home both easily and effectively. Whether you are decorating a house on a budget, or do not mind going all out; there are a few things that you can do to prevent decorating disasters/mishaps. No doubt, an expert hand will always prove to be helpful, but not everybody can really afford it. Just by taking a few precautions and understanding the tricks of the trade and researching well;,you can achieve the look that you want easily.